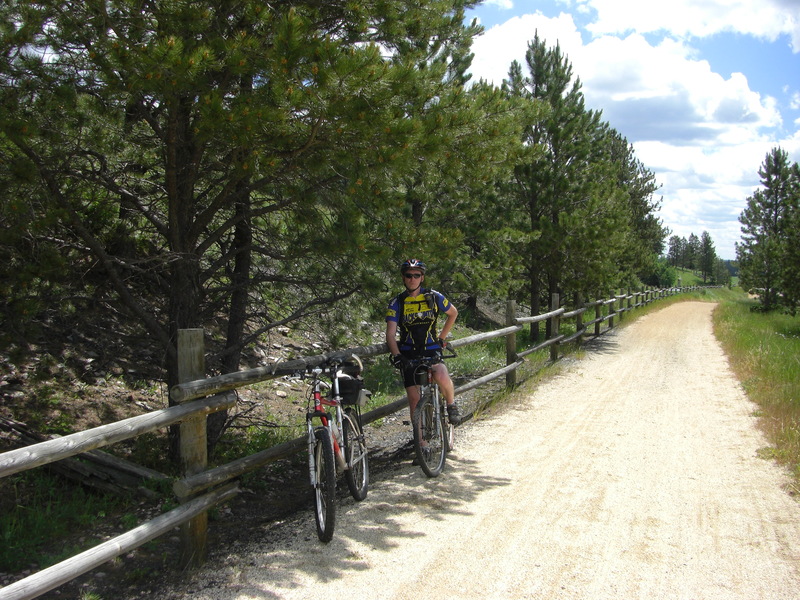 The George S. Mickelson Trail is a great place to ride bicycles and walk or run. 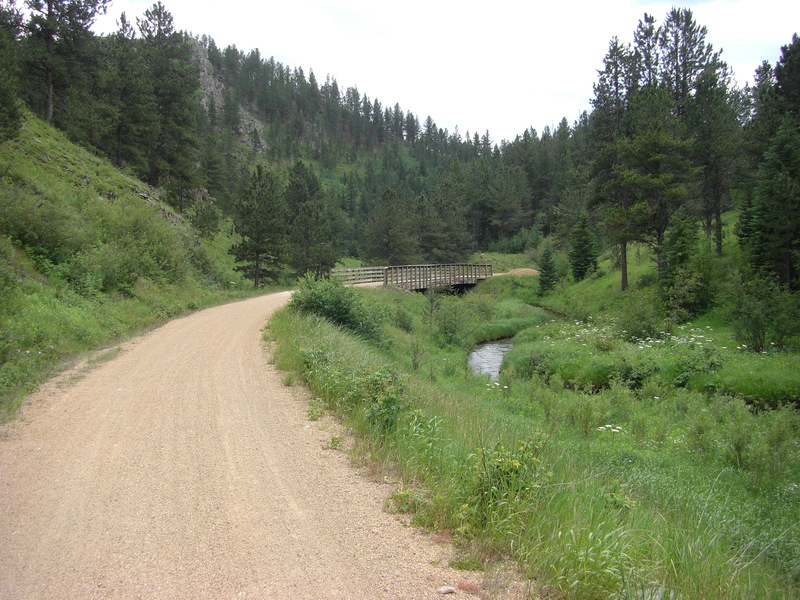 The trail is a operated by South Dakota State Parks. 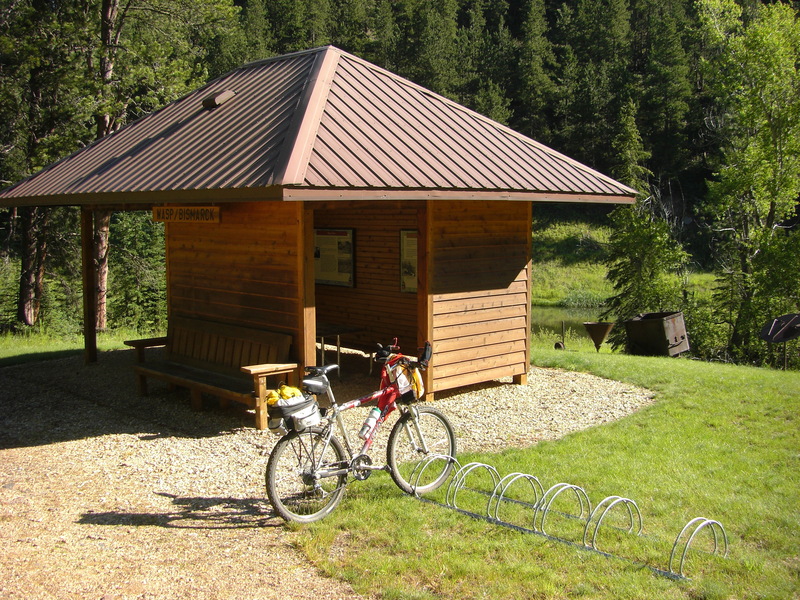 Trailheads are spaced along it and most have water and shelter. 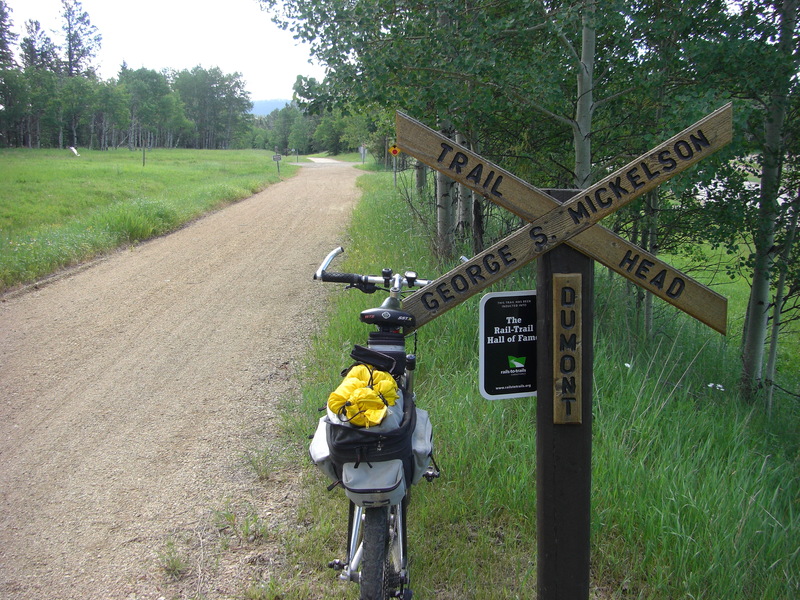 Check out all of the activities on the Mickelson Trail website</a target=”_blank”>. 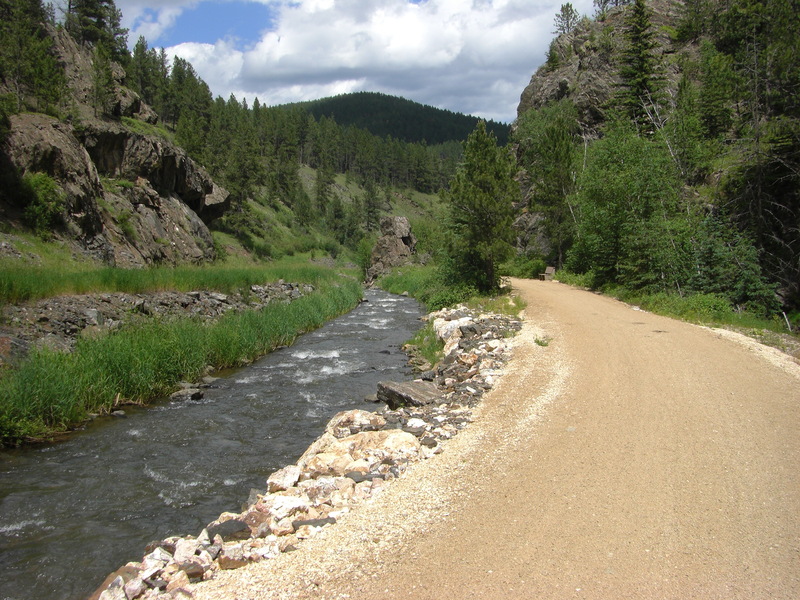 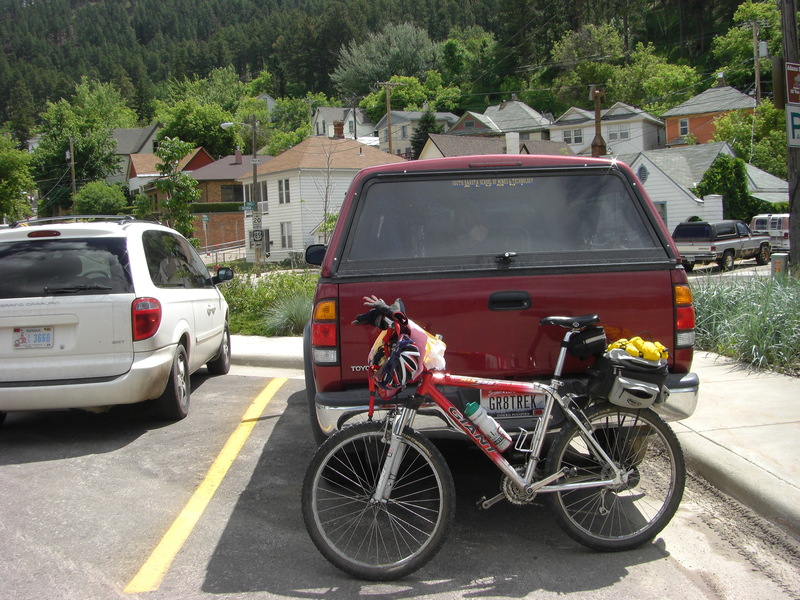 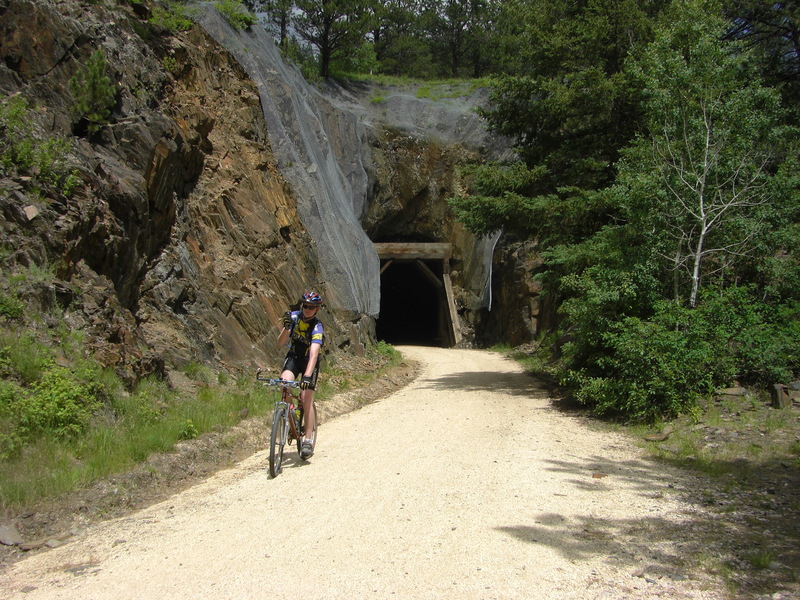 Here is an article from Adventure Cyclist about Black Hills Cycling including the Mickelson Trail as part of the route. 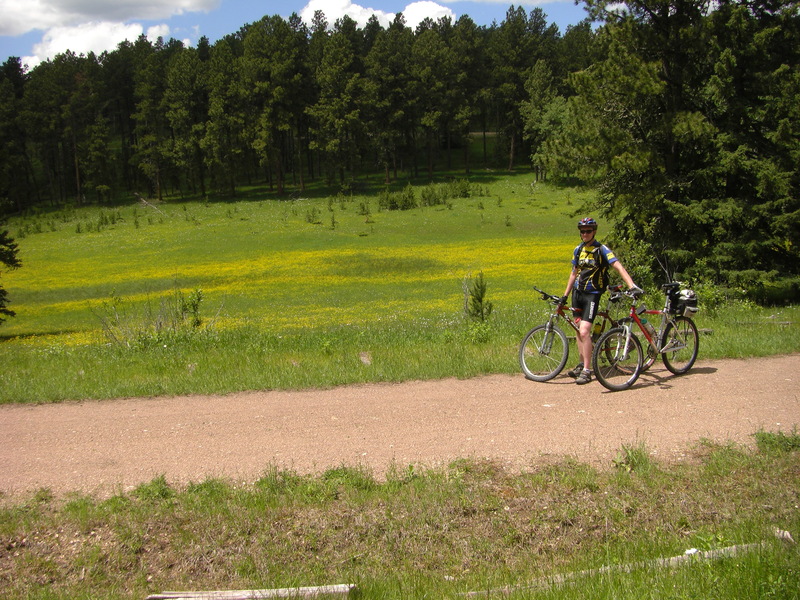 Every year there is a 3-day bike ride called the Trail Trek. 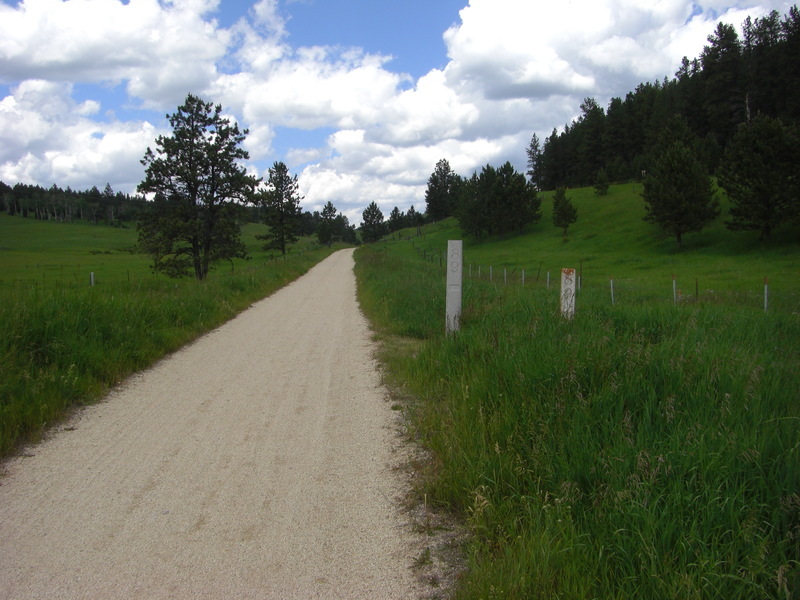 The Mickelson Trail is a member of the Rails-to-Trails Conservancy Hall of Fame.